The International Forest Products Transport Association (IFPTA) delivers unparalleled networking opportunities with senior level forest products logistics professionals from around the world so you can build the business relationships that grow with you. 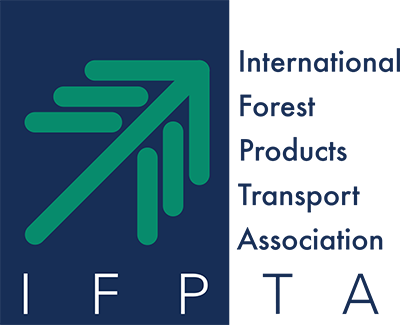 The IFPTA is the only professional networking association for the global forest products logistics professionals. We deliver relevant and highly focused services and activities designed to enhance and broaded the knowledge base and professional development of our members. The IFPTA Board of Directors has over 200 years of experience in the forest products logistics industry. They are committed leaders in the industry and carry a wealth of knowledge and longevity. The heart of the IFPTA go back over 40 years to Rotterdam at the first PPI Symposium. Read more about the people who had the vision for the IFPTA and how it all began.